New Homes — Construction Managers, Inc.
Building a new home is an exhilerating experience. It literally begins with a blank page and an open discussion between designer and client. As it becomes clearer exactly what the client is looking for, we will prepare preliminary drawings and models. Clients will see their home go from hand-drawn blueprints to detailed computer models to the real thing. The relationship we develop with customers is essential because the more we know a client, the better we can understand what they are looking for in their home. At Construction Managers, Inc. we use state of the art software to design our models. These models help clients visualize concepts to make absolutely sure they get exactly what they want. The standard industry software used is AutoCAD. We use this sparingly to communicate with associates, but it is over twenty years old and continually being outdated. When developing models for our customers we use Revit, a software program designed specifically for architects. After the preliminary designs and models have been generated we will immediately begin the specification and estimating process. Everyone has a budget and a dream home, our job is to bring the two together. With over thirty years of experience in the field, we have been working with contractors and suppliers in the region for some time. We will go over every detail of the home and work hard to find the highest quality materials for the best price. 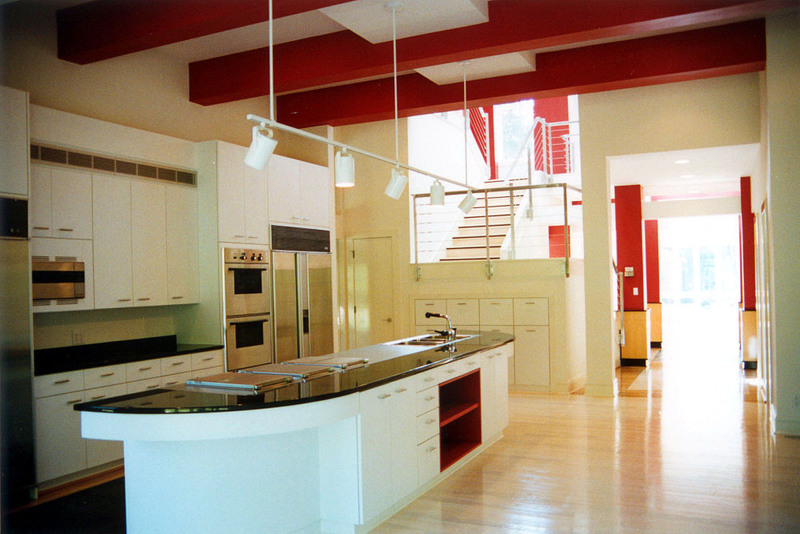 This process can be very exciting as designing your home becomes less of a job and more of an art form.